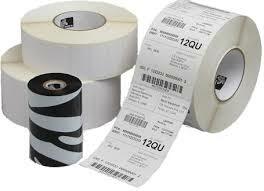 BarcodeBazar meet your labeling needs with a full range of stock blank labels for your barcode printer as well as completely pre-printed labels. With options for a variety of sizes, colors, and material types, we have the perfect match for any application. Whether you’re making shipping labels, company asset tags, or safety compliance stickers we’ll get you the right labels.